2 November 2018 – PEN International and PEN Uganda are deeply concerned by the recent arrest and ongoing trial of the prominent Ugandan academic, writer and activist, Dr. Stella Nyanzi. Nyanzi was arrested on 2 November 2018 and charged with “cyber harassment” and “offensive communication” following messages she allegedly posted on Facebook about President Yoweri Museveni’s mother. 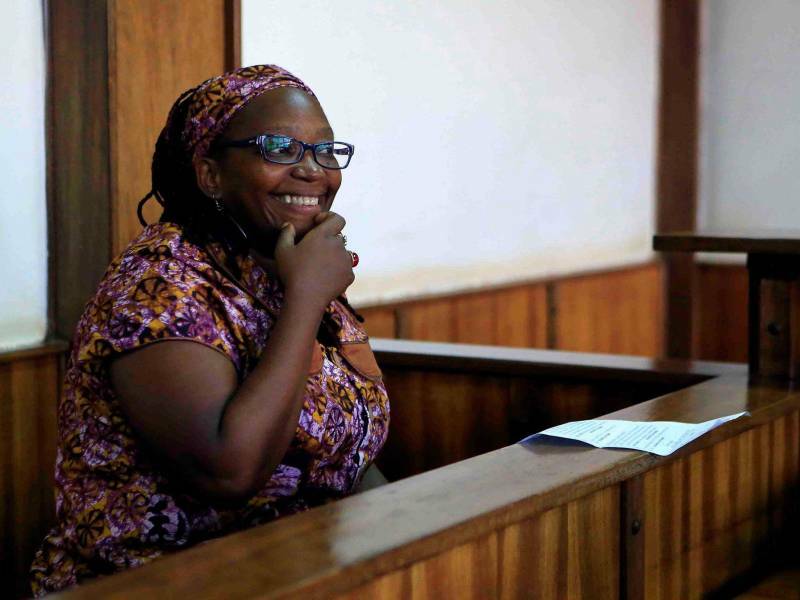 Following a trial hearing on 9 November, Nyanzi was remanded in custody until the next hearing (22 November); she faces up to one year in jail if convicted. PEN International and PEN Uganda believe that the charges against Nyanzi are a violation of her right to freedom of expression, which, as a state party to the International Covenant on Civil and Political Rights (ICCPR), Uganda is obliged to protect. We call for Nyanzi’s immediate release and for all the charges against her to be dropped. In April 2017, Nyanzi was charged under the same legislation with insulting the president and violating his right to privacy after she allegedly posted messages on Facebook that described the president as “a pair of buttocks” and his wife, Janet, as “empty-brained.” That trial is also ongoing.